The movie Sharkwater Extinction is a thrilling, action adventure journey that follows filmmaker Rob Stewart as he exposes the billion dollar illegal shark fin industry and the political corruption behind it. From West Africa, Spain, Panama, Costa Rica and France, to California, Stewart’s third film dives into the often violent underworld of the pirate fishing trade. 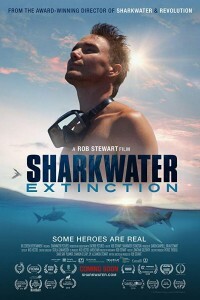 Sharkwater Extinction is a follow up to the critically acclaimed Sharkwater, Rob Stewart’s first film. 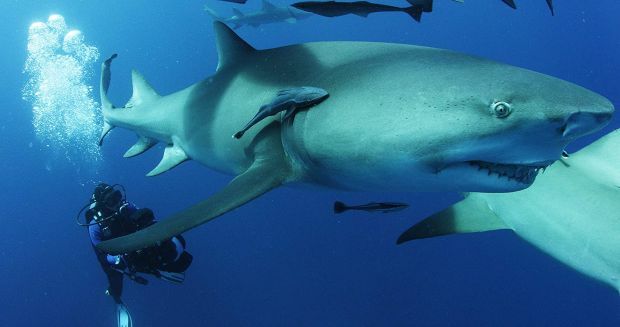 Shark finning is still rampant, shark fin soup is still being consumed, and endangered sharks are now also being used to make products for human consumption. 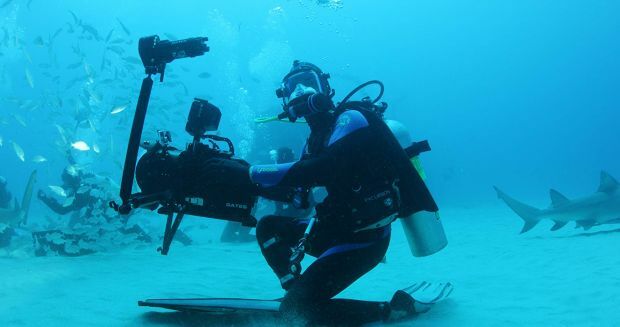 Stewart’s mission is to save the sharks and oceans before it’s too late.